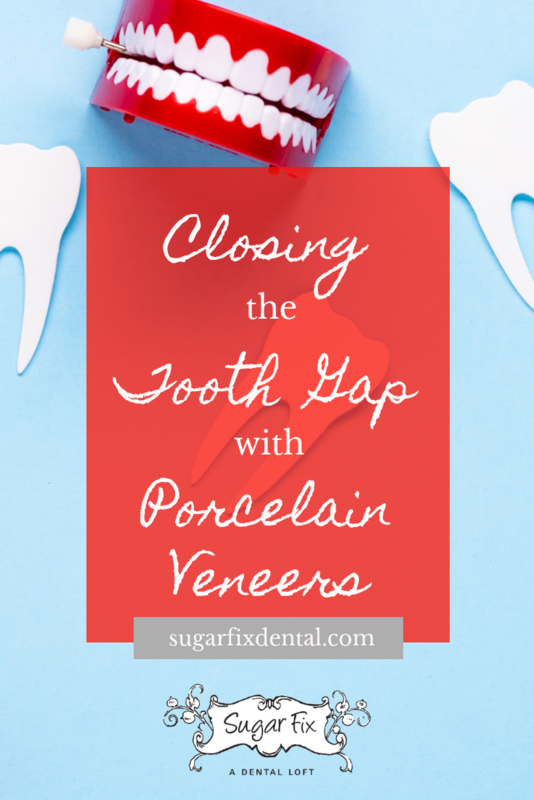 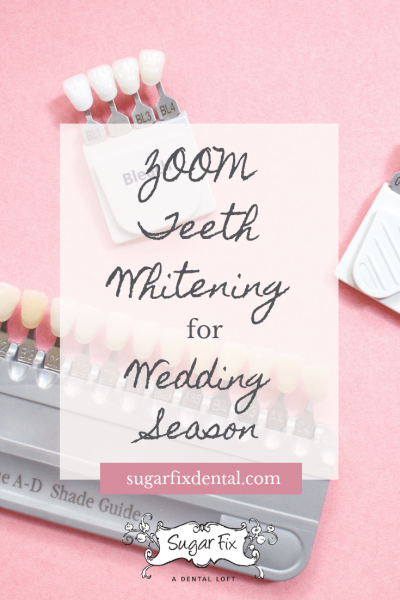 Zoom® Teeth Whitening for Wedding Season! 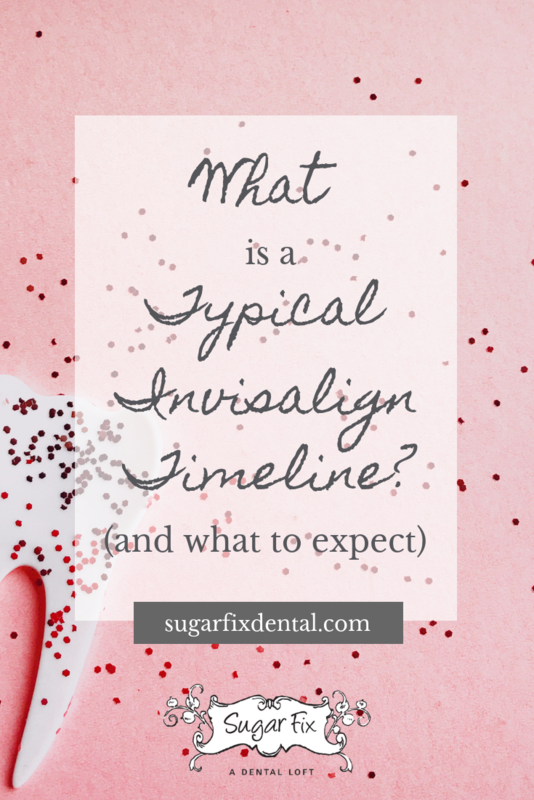 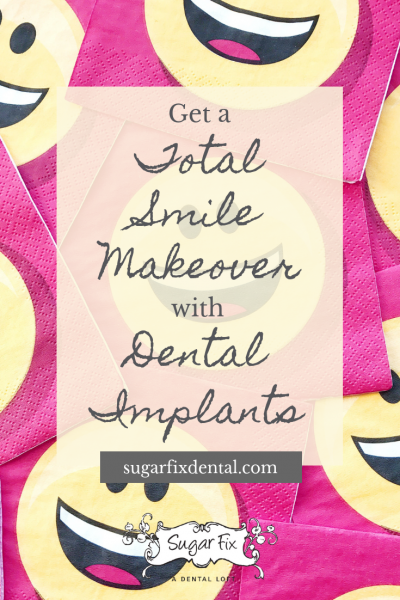 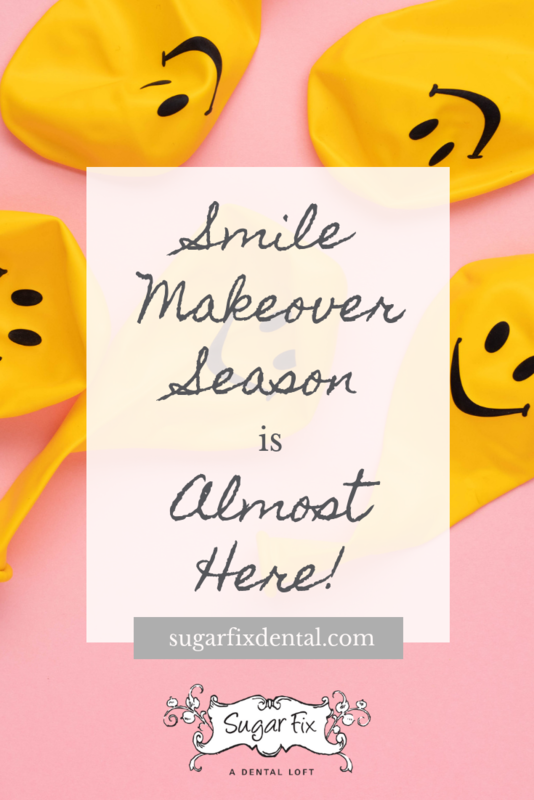 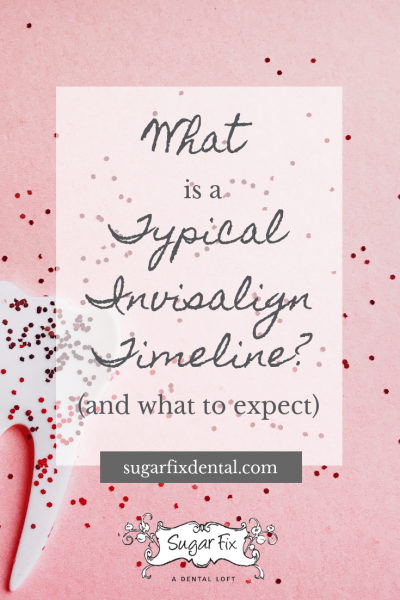 Smile Makeover Season is Right Around the Corner! 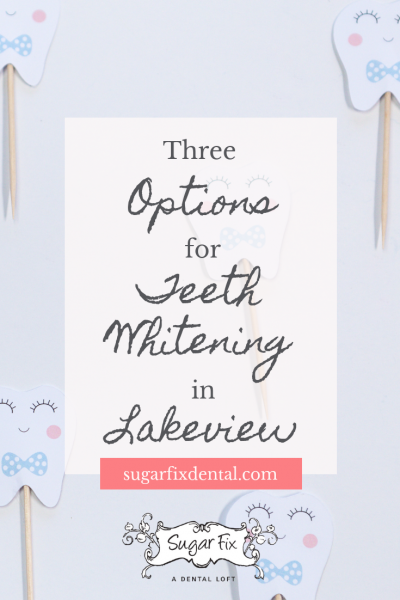 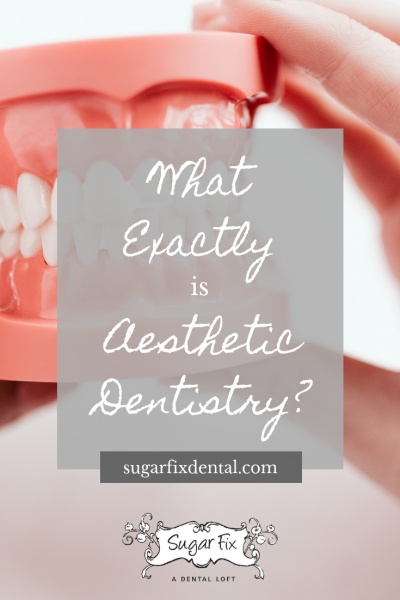 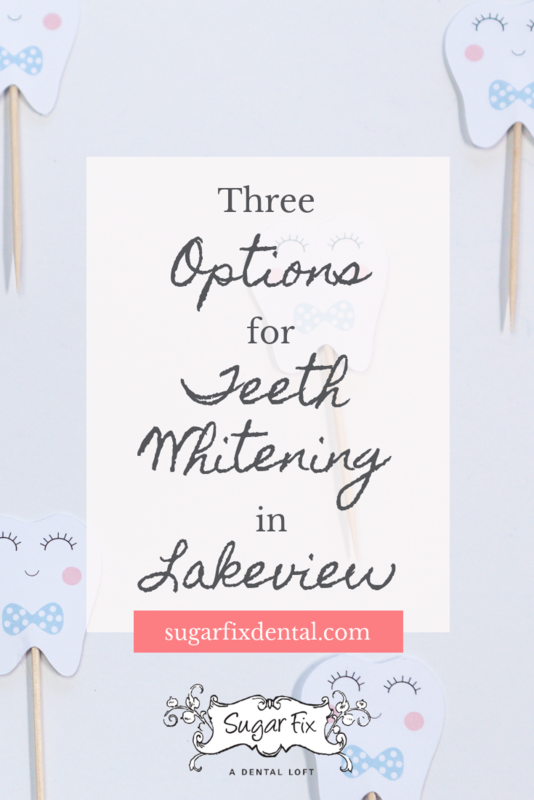 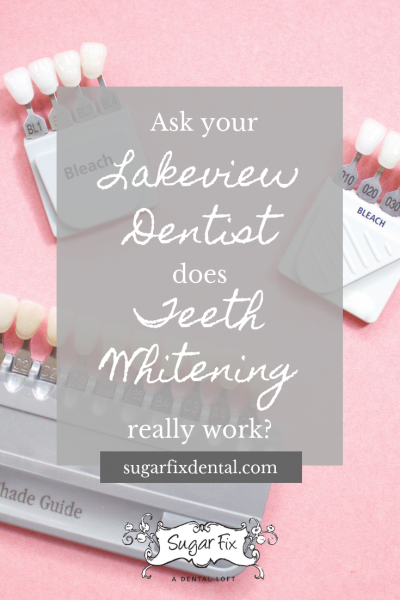 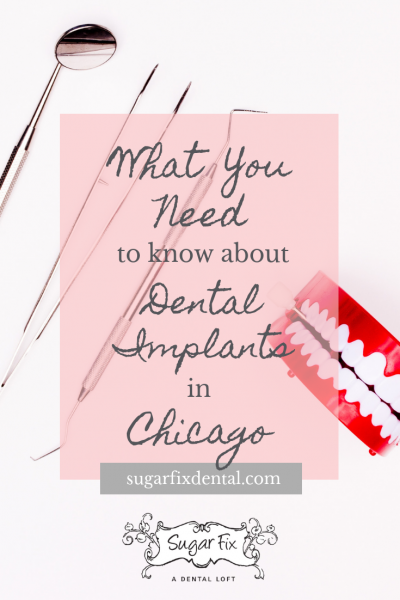 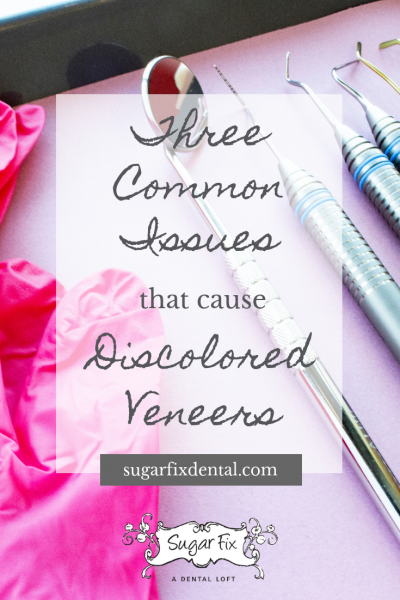 Ask Your Lakeview Dentist: Does Teeth Whitening Really Work?